Over 50% of a towerco network’s operating expenses can be attributed to maintenance and fuel costs for their energy equipment. Any technology or process that can reliably reduce this goes straight to their bottom line. There is an increasing appetite from the market now to embrace innovative ways to tackle this difficult problem especially in Africa and Asia where network grids can be unreliable and where tens of thousands of towers are off grid. 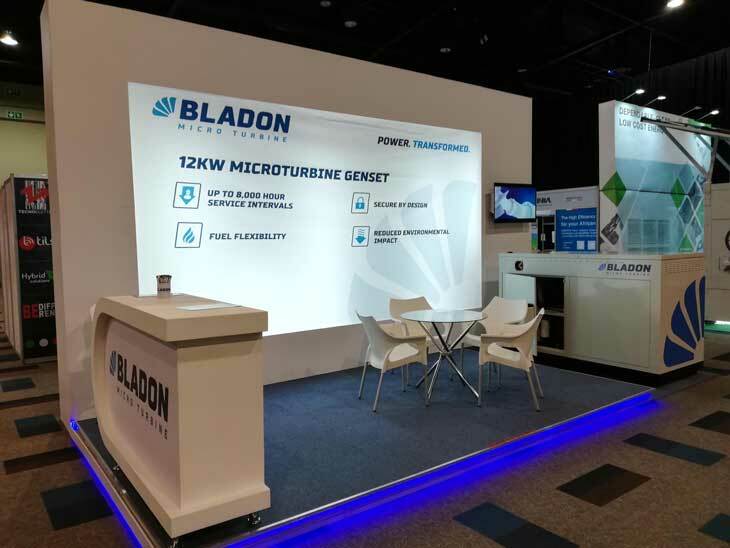 We have been working with Bladon for the last 12 months refining the offering of its micro turbine genset for the African market. We are now ready to show to our clients how the Bladon MTG can transform the way discrete reliable power is delivered to the telecom tower with an astonishing once a year service regime compared to once a month for a conventional diesel genset. As a partner of Bladon’s, we are excited to begin delivering and supporting this solution. The well-established telecom tower power market is ideal to showcase the benefits of our disruptive MTG, which offers dependable power for significantly longer than the incumbent conventional diesel genset, requiring less frequent intervention, with reduced environmental impact and greater security from theft. Our field trials of the MTG have demonstrated these benefits to our customers, who are now looking forward to making very significant cost savings by its adoption. We look forward to presenting our best of British engineering Bladon MTG to the industry over the next few days.